Balaji Mohan, after his last film Maari with Dhanush in 2015, is expected to begin the work for its sequel this year. The shooting is expected to commence in the month of October, after Dhanush completes his other projects. They are Durai Senthilkumar’s Kodi, The Extraordinary Journey Of The Fakir, Anand L. Rai’s film, Vetri Maaran’s Vada Chennai and probably VIP 2 also. 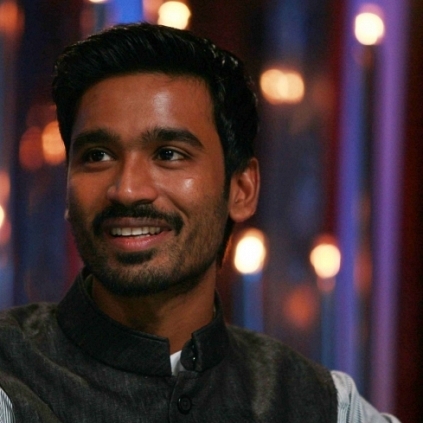 With Vada Chennai reported to be a period film and also a duology for which Dhanush is expected to sport a unique look we wonder how the National Award winner is going to handle all these this year and still go onto the sets of Maari 2. Stay tuned and we will update you. Ajith’s Vedhalam or Vijay’s Kushi? People looking for online information on Dhanush, Balaji Mohan, Maari 2 will find this news story useful.